The recent Mortal Kombat 11 reveal event was certainly packed with interesting info and footage, including the announcement that the gear system from Injustice 2 will be returning. The gear system was fairly well-received by Injustice players, but it did have a few issues. Special abilities were tied to gear, so sometimes the best outfit available to you stats-wise looked pretty goofy. 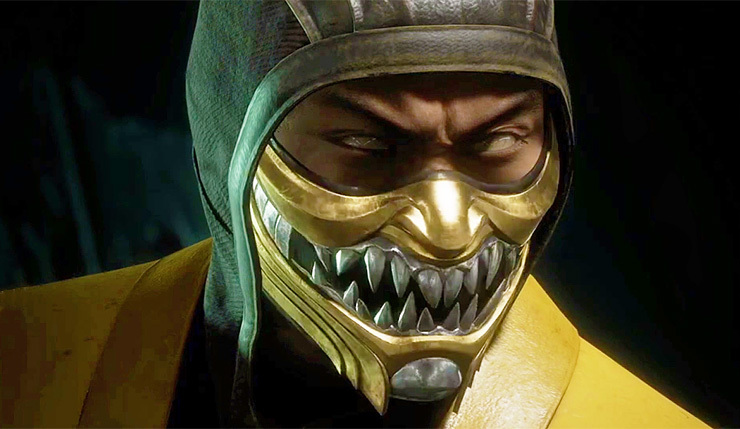 Well, in a recent interview, Mortal Kombat 11 tech producer Trevor Traub explained how the game’s gear system will be different. Basically, gear is now purely cosmetic, although now you can apply separate “augments” to gear to get new abilities.